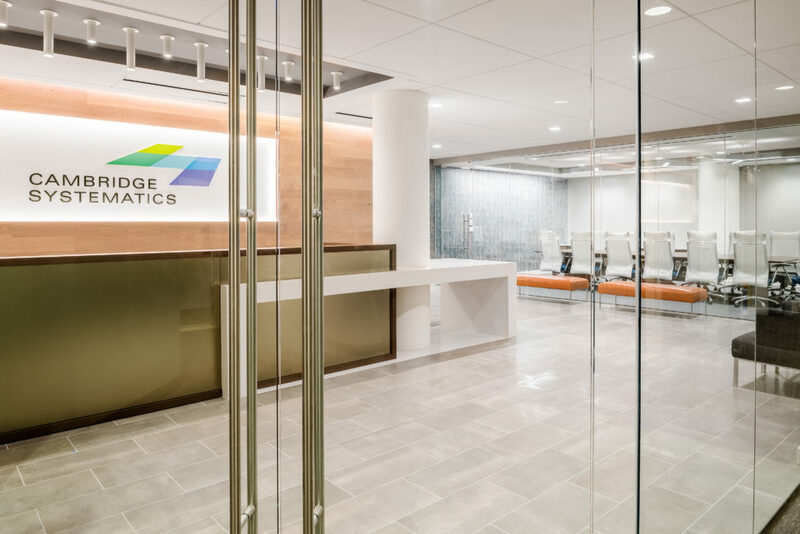 Cambridge Systematics, a transportation consulting company, decided to relocated outside of Cambridge for the first time in over 15 years. 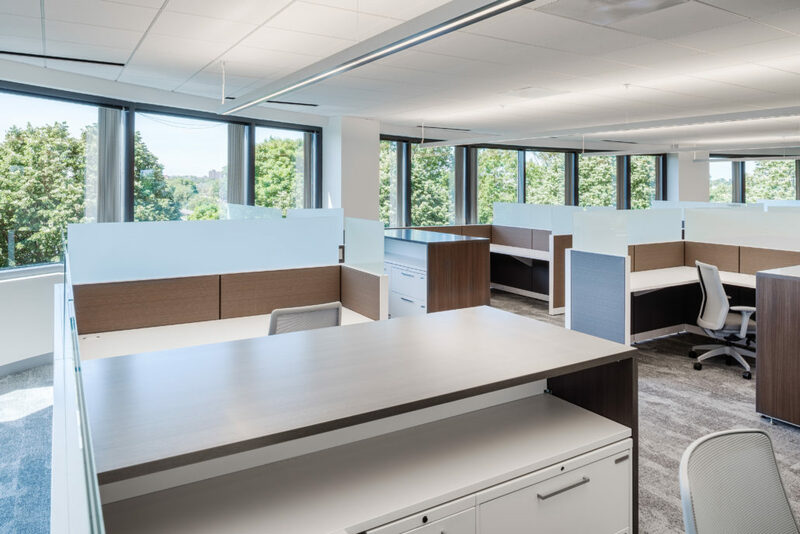 This change marks a new chapter for the company and the design of the space offered an opportunity for CS to re-engage their employees to focus on the culture and spirit of the firm. 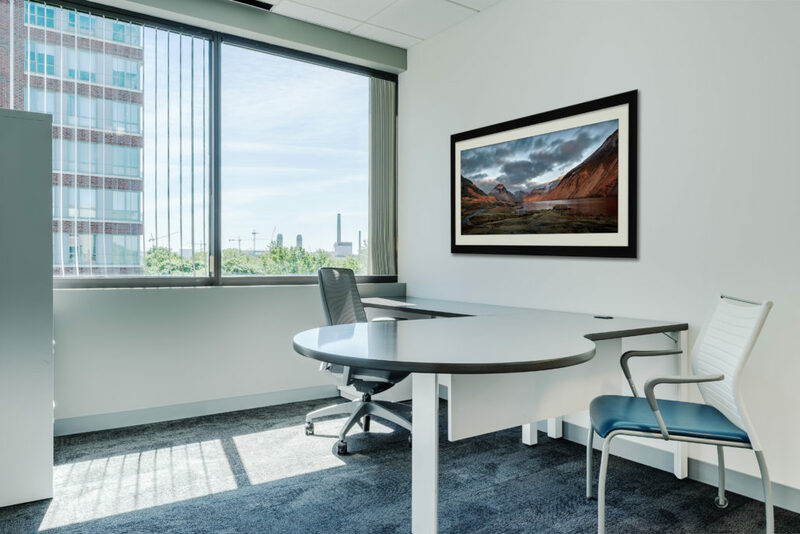 Focusing on design elements that would create a fun, energetic and innovative workplace, the standout features of the space include a variety of meeting spaces, a central café and plenty of outside views. 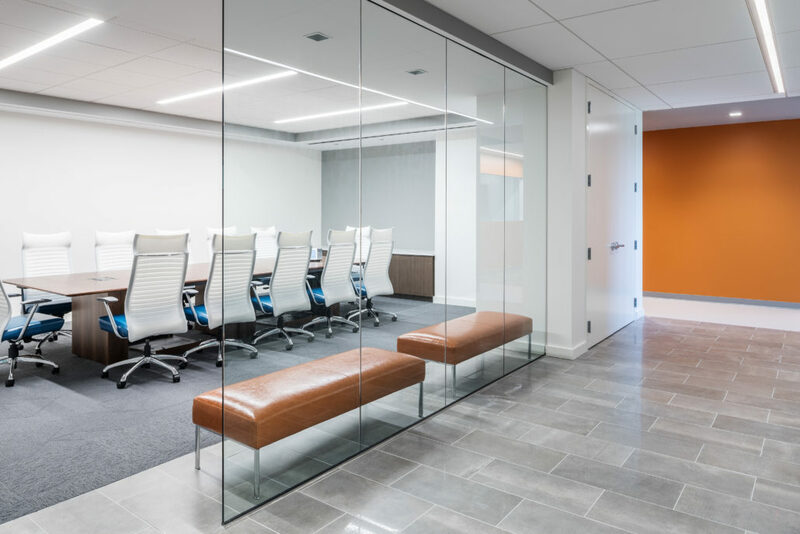 Elements were introduced to accentuate the feel of a warm and welcoming space for employees and visiting cliental. Finishes were selected to best accent their new logo. 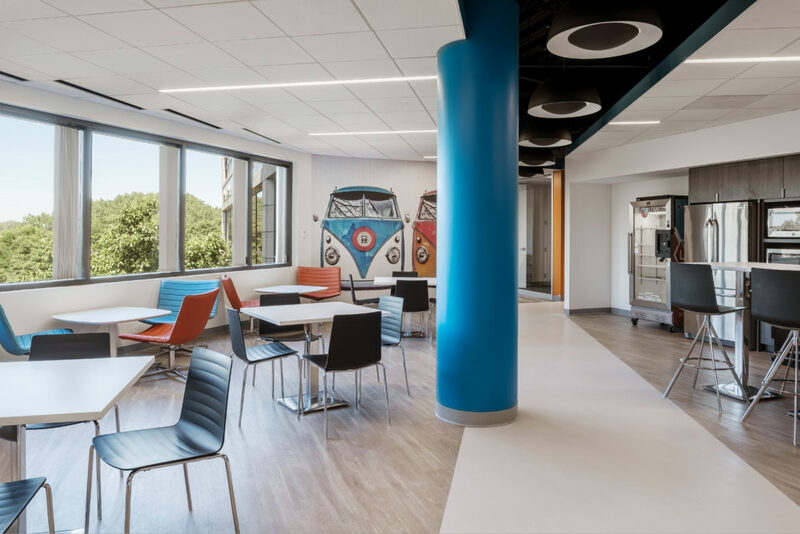 Creative use of color and certain architectural elements simultaneously created a feeling of diversity and coherency. 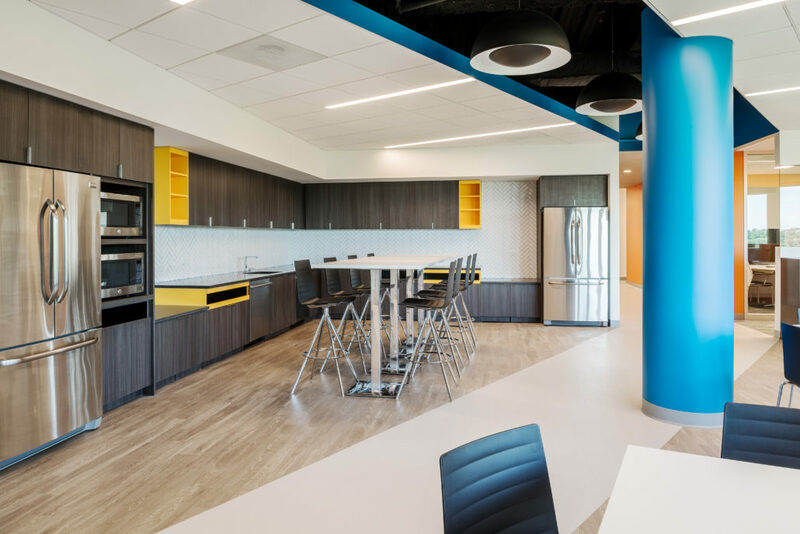 The café, placed at the intersection of the two wings of the space, serves as the connection and a hub that activates the workplace and brings together all the people.